The next generation of mobile connectivity is expected to launch around the world by 2020. Why all the hype? Experts say the improvement in speed and capacity will be exponential, with significant impact on both consumers and organizations. 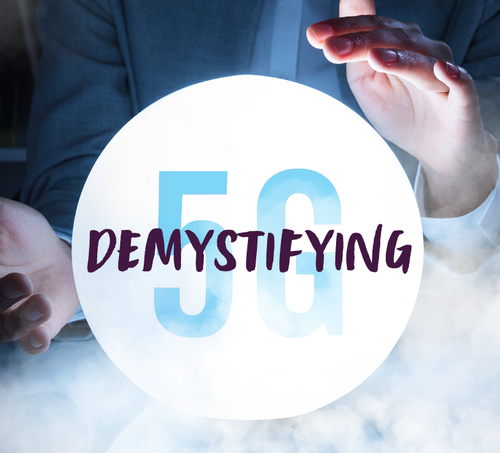 Join NC TECH for a special session where experts from leading organizations and companies will explain and discuss what the 5G rollout will mean.